Free trade and globalization are under stiff attack, not only from President Trump and his allies but from some of the left as well. In a new Harvard University Press book, “Open: The Progressive Case for Free Trade, Immigration and Global Capital,” Kimberly Clausing, the Thormund Miller and Walter Mintz professor of economics at Reed College, argues that open economics are a force for good, not least because they help lift the fortunes of the most vulnerable. 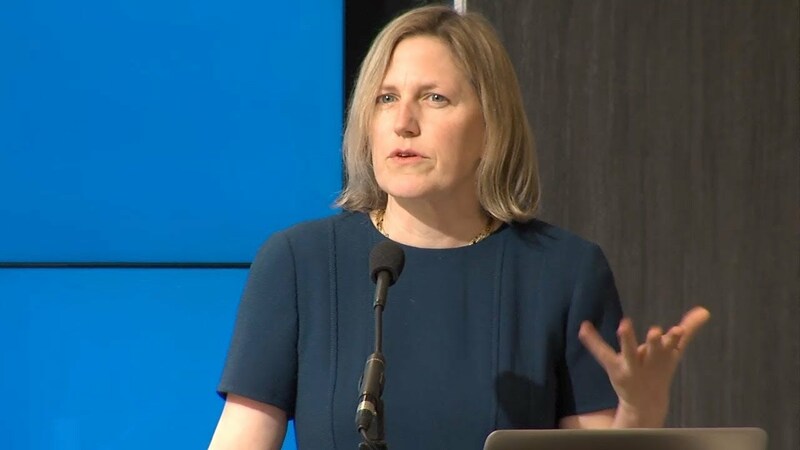 She outlines a progressive agenda for managing globalization more effectively by equipping workers for the modern economic, improving tax policy, and forging a better partnership between labor and business. 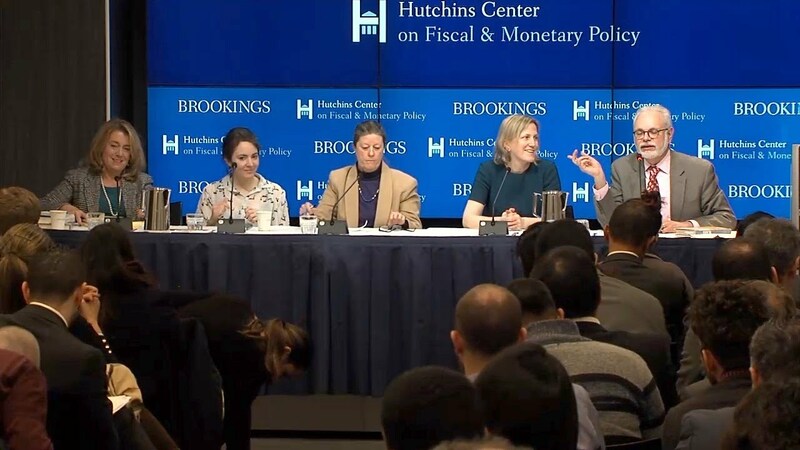 On Friday, February 1, at 9:30 a.m., the Hutchins Center on Fiscal and Monetary Policy at Brookings hosted Kimberly Clausing to make her case. Following her presentation, she participated in a discussion with Kimberly Elliott, visiting fellow at the Center for Global Development; Lori Wallach, director of Public Citizen’s Global Trade Watch; and Soumaya Keynes, U.S. economics editor for The Economist.